Many direct sellers tend to be very intimidated by the thought of starting a blog for their business. When on earth do you have time to start, maintain, and promote a blog!?! However, in today’s online world, starting a blog can be one of the most effective activities you can do to explode your business! And without losing your mind! Read on to learn my top reasons why all direct sales professionals should have a direct sales blog of their own! Having a blog allows you to interact with your customers in more of a personal way than if you just have an E-commerce website. It allows you to share more information on things such as the products you may be selling to the services you offer. The best part is that blogs tend to be written in a conversational form and they let you show your personality, you can also communicate to your customers through comments. Customers love to have a personal experience with businesses so it’ll ensure returning customers and great reviews. A blog will give you more exposure because the blogging platform enables you to share things such as events you’re having, product updates, videos, etc. It is like social media but features you and only you. With a blog, you can start attracting readers and essentially new customers. If you’re putting out good and informative posts as well as things people can relate to, people will share posts through their social media and thus your business will start to grow as more and more people become interested. One of the best parts of having a blog for your small business is that you can promote it all over social media. Using intriguing teasers with images and very catchy headlines. Doing this you can not only grow your social media presence but drive people to your blog using those social media platforms. It’s pretty much a win-win situation, especially for your business. You can even use Social Media Schedulers that work from the dashboard of your direct sales blog to keep everything together in one place. You have probably heard the term “SEO” – but what does it really mean for you and how can a blog help you? SEO stands for search engine optimization – basically where you fall when someone searches for your product. Replicating websites have very little SEO capabilities because they are the same content regenerated over and over again on hundreds or thousands of sites – with little to no variation. With a blog, you can pinpoint your search engine optimization and create good, quality content that will let the search engines know what you are about – which will help you rank higher and higher! 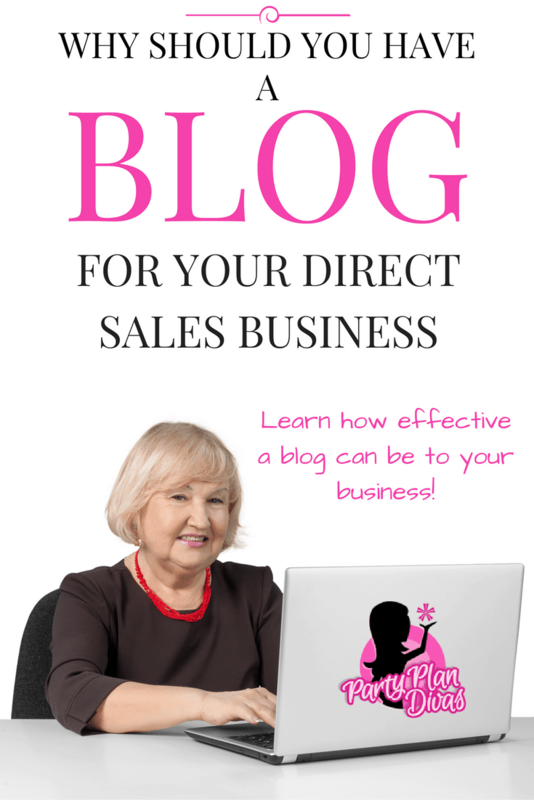 This may be the best and most important reason why you would want to a blog for your direct sales business. 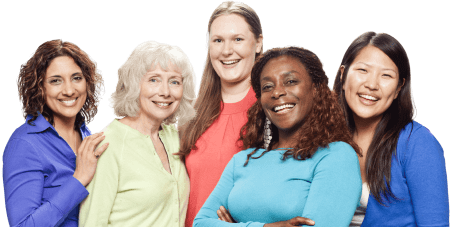 In our industry, it is difficult to stand out from other consultants who offer the SAME products, with the SAME hostess program and the SAME business opportunity. With a blog, you can show off what really makes you stand out – which is YOU! Your personality, your style, your expertise, and your commitment to your business and your customers. Ready to start a blog for your business? Sign up for our free 30 Days To Build a Business Blog Series!